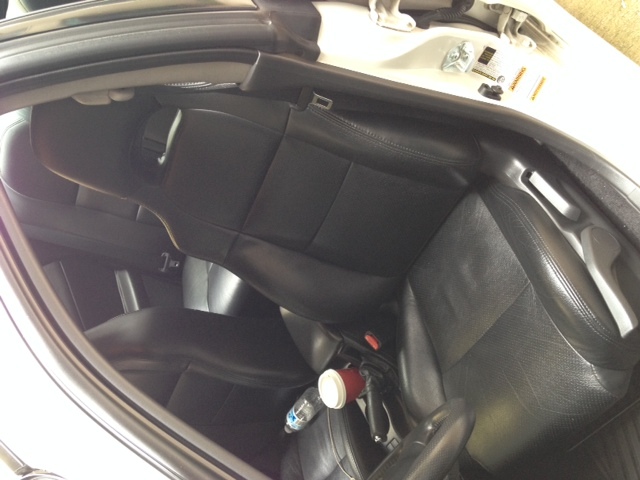 Hello guys, looking to see if anyone is up for a trade my leather interior for your sti interior. Preferably 06-07 sti interior. 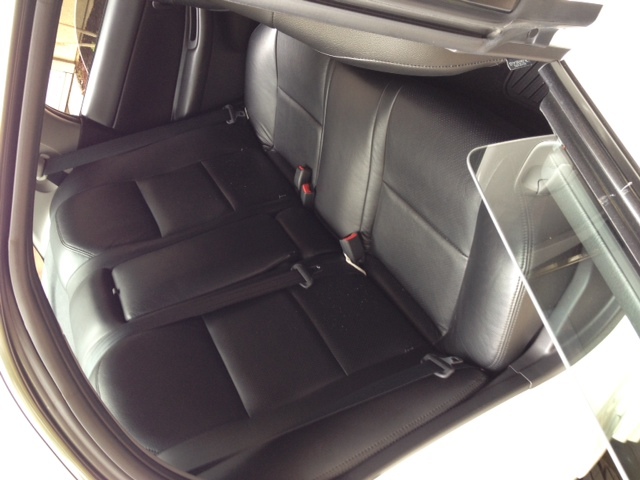 My interior is in good condition, no rips or anything. Only thing is the little white things are kinds sticking up at bit on the rears. Nothing major at all. Bump for the same trade I did with jurrrrd a while back! 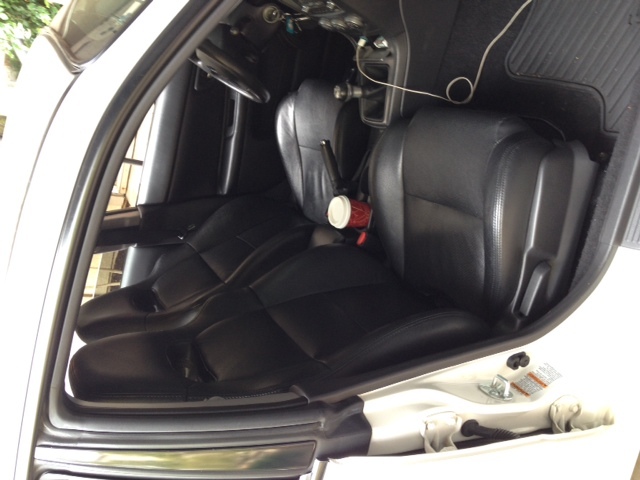 This will go fast, leather is a lot nicer and way more rare than STi interior. Are you talking about including doorcards and carpet? If so I'm interested. Where are you located? Sorry if it's posted I'm on the mobile app. 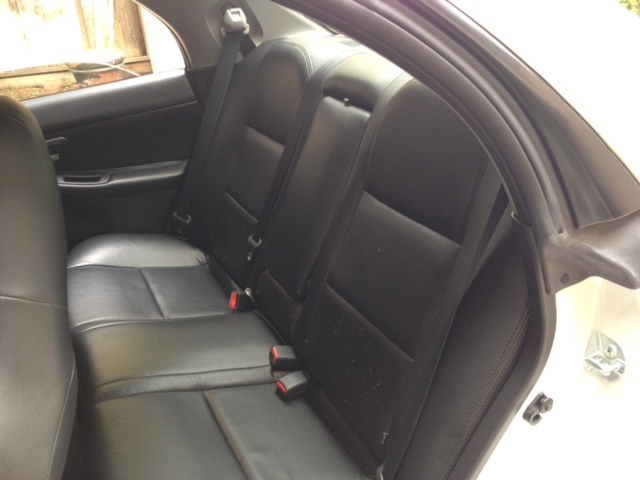 This is a far shot but I would be really interested in buying the front seats if you wanted to sell. If that's tan il trade u. He wants to trade everything except carpet I believe! hey pm me if you still have these available! Lets kick it and u can make it 11!